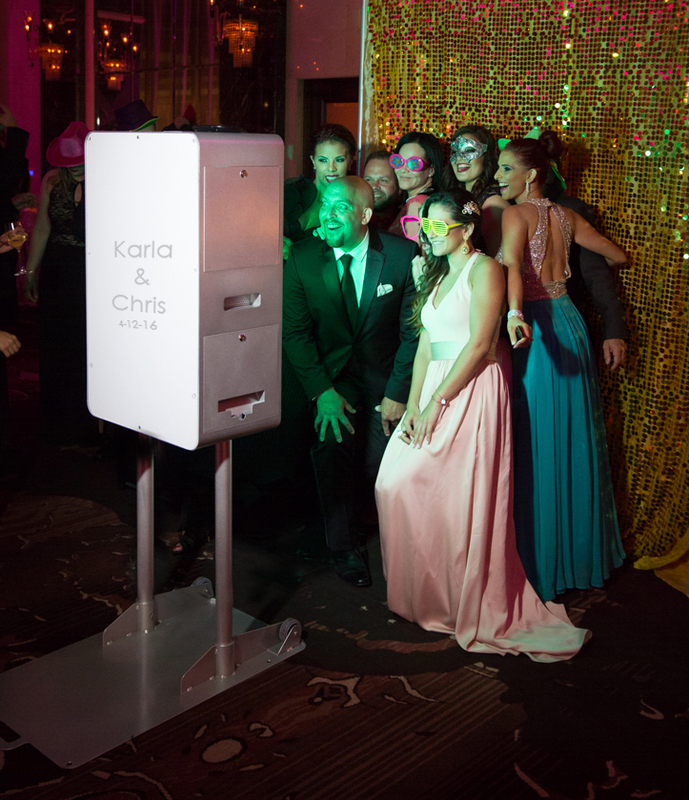 We are proud of being one of the first three companies to provide videobooth and photobooth service in Puerto Rico. 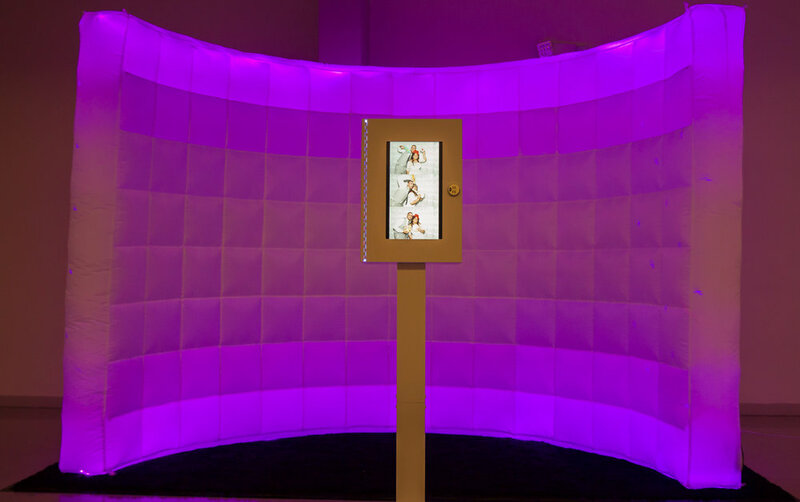 You can select any of our different setups for Photo Booth service. Pixealo provide our clients the best customer service, highest quality photos and videos, most fun, interactive photobooth & videobooth rentals available in Puerto Rico. Our photo booths will be a different option to provide a lot of fun to your event guests. We are available for Weddings, Corporate Events, Sweet 16, Quinceaneras, Anniversaries, Proms, Birthdays and any other event where you want something fun and innovative. This is the most requested Photo Booth. 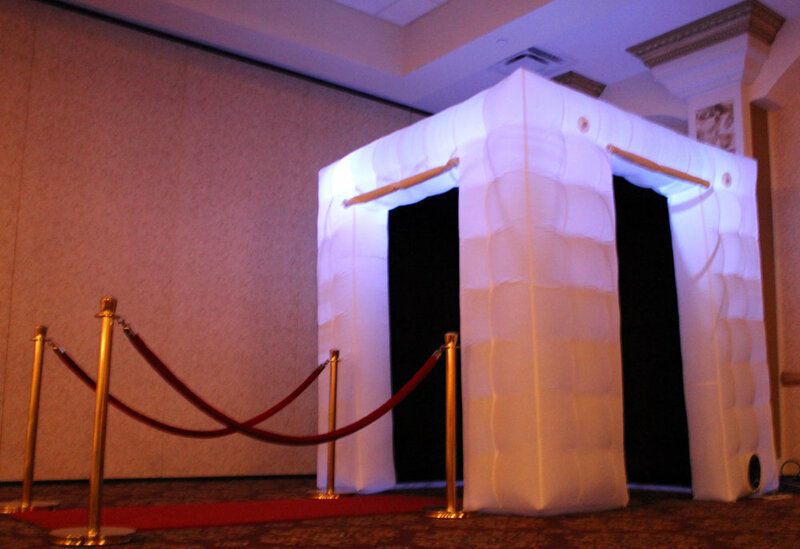 With the same quality as all our Photo Booth this is a classic Style closed Photo Booth. Fits up to 4-6 people seating inside the booth. 2 Staff will be attening the booth. Instead of guests having to line up with only a box to stare at, they can watch the fun going on, and get involved by shouting suggestions or jumping into the shot. It's the ultimate crowd pleaser. Its unique open-air set up is designed for party life, and is much more inclusive and entertaining than traditional booths. Great for Indoor use where you want to make a wow factor. Easy to set up and take down. It takes about 5 minutes. 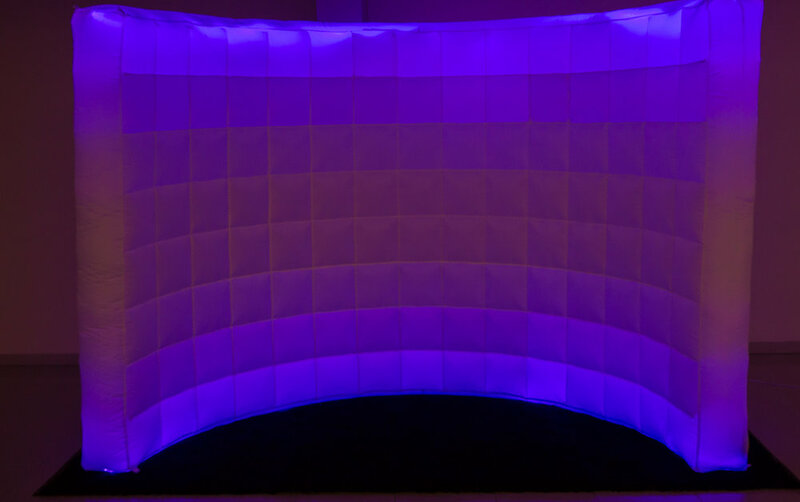 Changing led lights colors to match your event mood and decoration. Easy to set up and take down. It takes about 5 minutes. 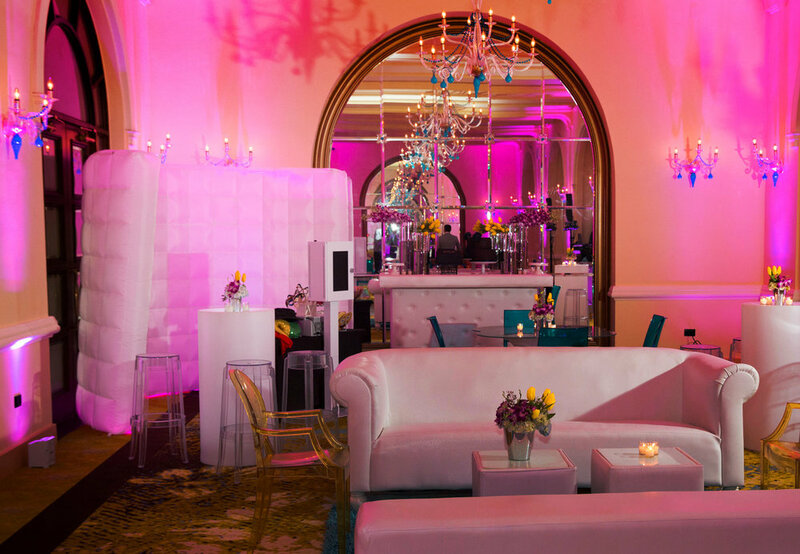 Changing led lights colors to match your event mood and decoration. We provide different Photo Booth setups to match your event. Private Web Gallery - We provide all our clients with a private web gallery free of charge for an entire year! You can view and share all of the photos from your event. You and your guests will be able to order enlargements and other great products as well. Professional Quality - From the beginning, we set out to develop photo booths that produce the highest quality images possible, even on par with portrait studios. Our photo booths employ professional studio lighting equipment, high quality digital cameras and true photo quality printers to produce the best quality results imaginable. Unlimited Prints - All of our rentals include unlimited photo booth sessions. Each session could takes up to four pictures which are then printed in seconds on a single 4x6 index print for your guests to keep. Photo DVD of All Images - We do not retain exclusive copyrights to your images. We provide you with high resolution files of the 4-up prints and each individual photo on a DVD so that you may print and share your pictures whenever and wherever. Customize It -We offer a choice of different background colors including red, blue, brown, and hot pink. You can also include a custom message, logo, or graphics on the prints your guests receive free of charge. -Guest Book with the duplicate strips from each of your guests!